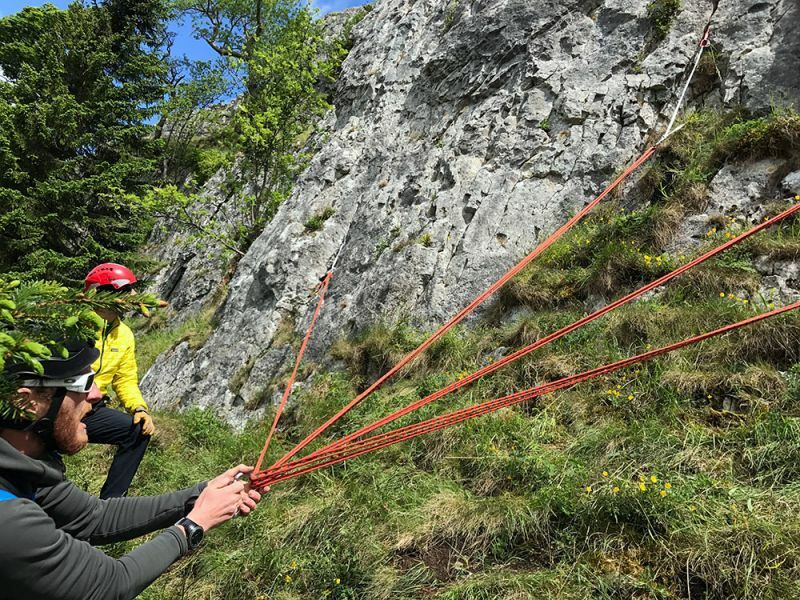 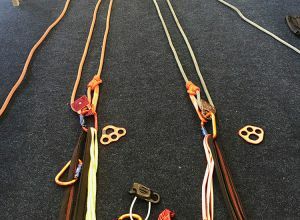 Rope rescue training from Outdoor Safety Training is based upon years of experience, robust testing, and the latest research. 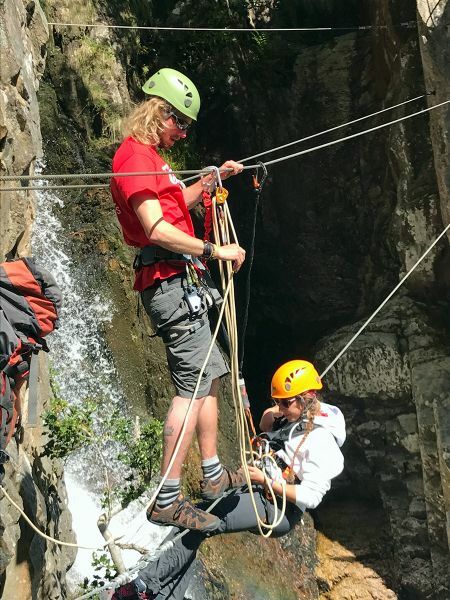 Our instructors haven't just read the book – very often, they wrote it! 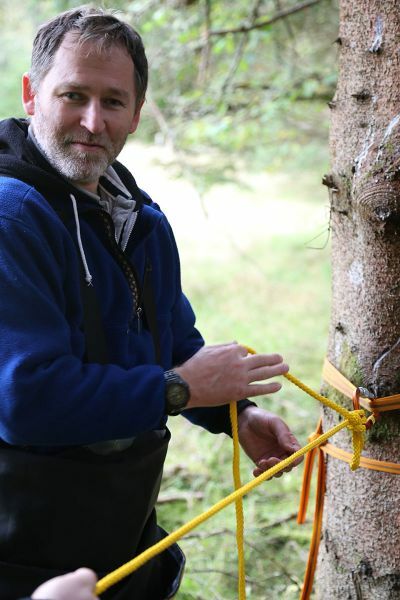 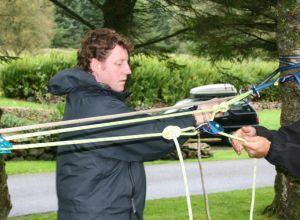 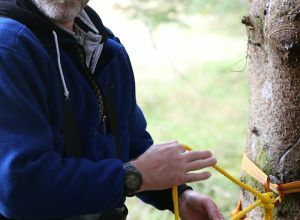 We ensure that instructors are kept up to date with the very latest techniques and principles. 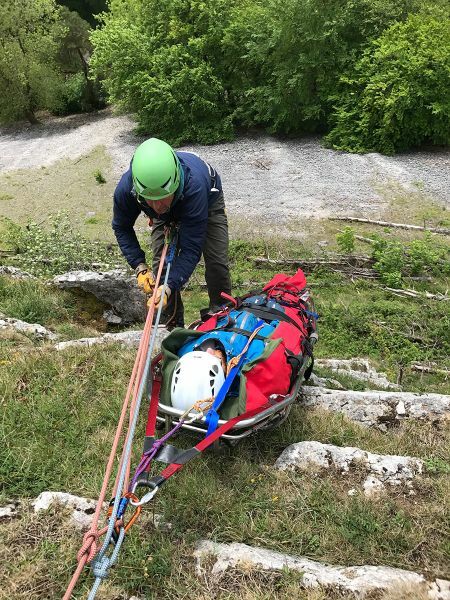 We offer the appropriate level of courses in your operational environment, dealing with the challenges that emergency responders face on a daily basis. 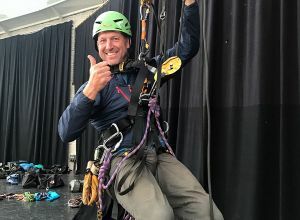 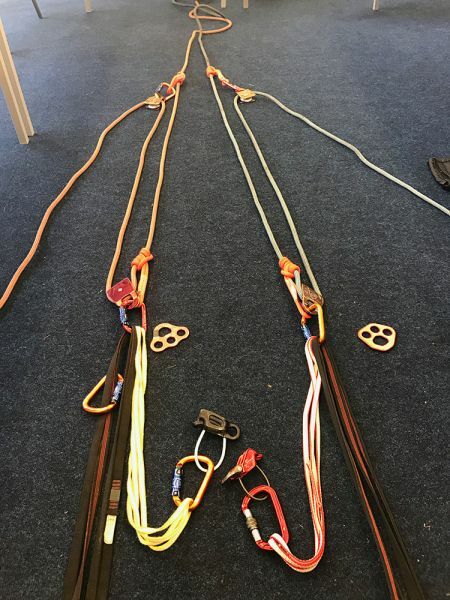 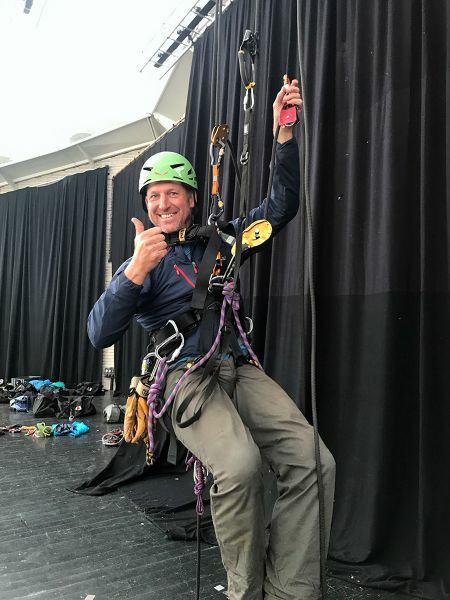 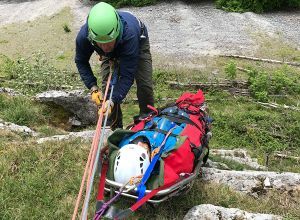 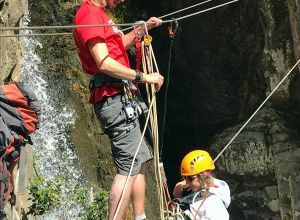 We offer rope rescue courses in both urban and wilderness environments, confined space training, and rope access courses for the full range of industrial and wind turbine settings. Please choose a course from the list below in either Emergency Responder Courses or Courses for Industry and Commerce.